At Ovenu we provide you with the ultimate professional oven cleaning and valeting service that will leave your oven in near showroom condition. Ovenu has the most experienced network of oven valeting technicians so you can rest assured that your appliances are in safe hands. Ovenu are always on the lookout for new franchise owners. 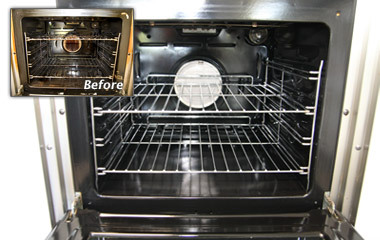 Take advantage of our expert Oven Cleaning and Valeting Service. 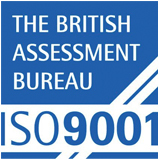 Ovenu and each of its franchisees are members of the ISO 9001. We are here to do the job you hate! Why bother with DIY when our experts will DFY… Do-it For You, leaving you free to enjoy your well earned leisure time. As one of New Zealand’s largest oven cleaning companies we believe in leading by example and that is why, in order to ensure that your oven is cleaned and detailed to Ovenu’s exacting standards, we allow 2-4 hours between appointments. Freephone 1300 683 681 | enquiries@ovenu.co.nz |Web Design Liverpool - Mayfly Internet Marketing.